In Rainbow Six: Lockdown, players lead Team Rainbow, the world’s most elite counter-terrorist unit, as they are called into action and dispatched into unfamiliar territory to battle a bioterrorist threat. Stakes escalate as they are personally targeted by an evil terrorist organization. Used to protecting the lives of others, Team Rainbow must now embark on a mission to fight and save some of their own. 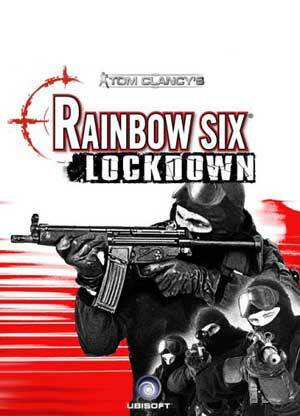 Rainbow Six: Lockdown will build on the ingredients that have made the Rainbow Six® franchise a runaway success, and will introduce a new single-player experience with a personal, darker storyline, state-of-the-art equipment, and offer gamers the chance to play as two members of Team Rainbow.